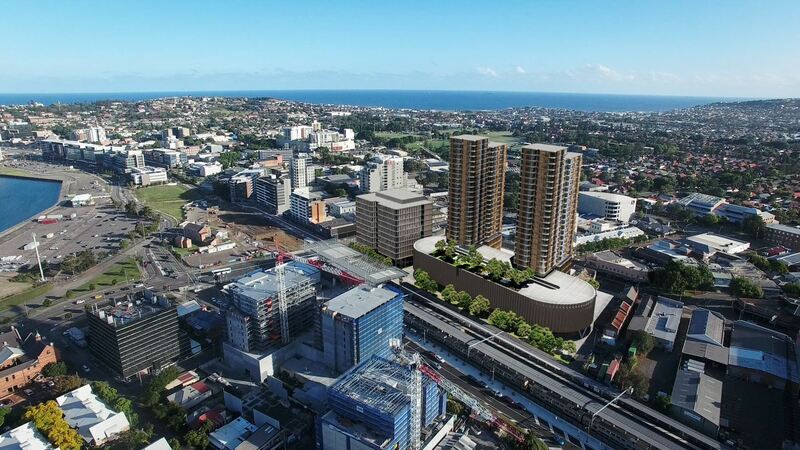 The Doma Group has been selected to undertake a $200 million redevelopment of Newcastle’s iconic Store site by the New South Wales government. 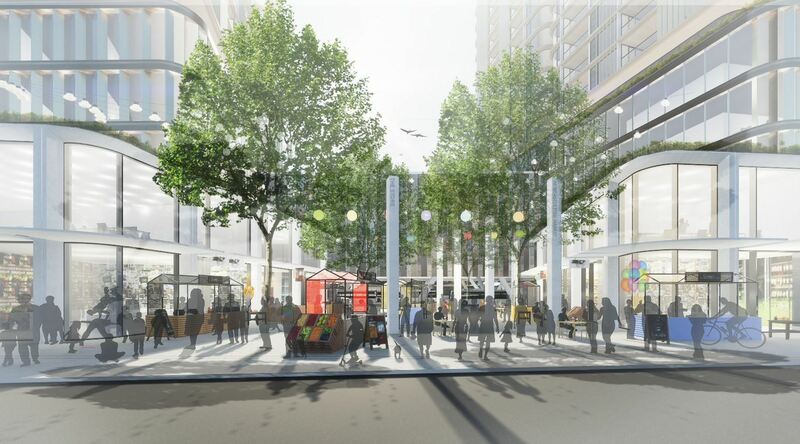 The existing 'Store' will be demolished later this year and make way for two 90 metre residential towers and mixed-use space. The building’s heritage-listed facade is unlikely to survive. 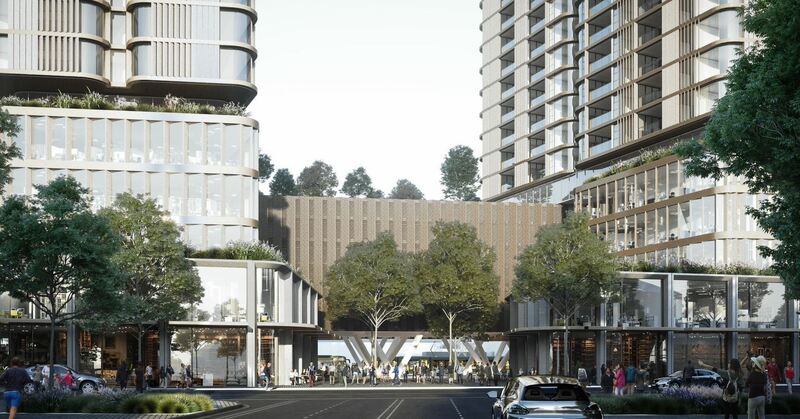 Artist impressions show Doma's redevelopment of the towers emerging from the top of the oval-shaped bus interchange – which sits under a carpark – while a new office block with ground floor retail space replaces the existing multi-level carpark on the corner of Stewart Avenue and Hunter Street. Government tenants will anchor the 13,000sq m office tower, taking 9000sq m worth of space for various NSW government agencies – cementing the westward shift of Newcastle’s CBD. The Doma Group has been selected to undertake the $200million redevelopment of Newcastle's Store. Minister for Infrastructure and Transport Andrew Constance said the milestone of the redevelopment of 'The Store" represented the start of what will be another catalytic change for the city of Newcastle. “A year ago, we announced that we were going to try something bold for The Store site, by testing the market to see if private developers would deliver a bus interchange as a part of a fully integrated development solution. Doma Group’s managing director Jure Domazet said The Store site presented a complex challenge to incorporate a major piece of infrastructure with an integrated development that also enhanced opportunity and density around a major transport node. Architects Bates Smart are leading on the design for the commercial, residential and public realm components that will occupy the 12,000sq m site. Doma Group’s concept plan for "The Store" reflects government’s high expectation for design excellence. Minister Constance said Doma Group’s concept plan for The Store reflects government’s high expectation for design excellence. 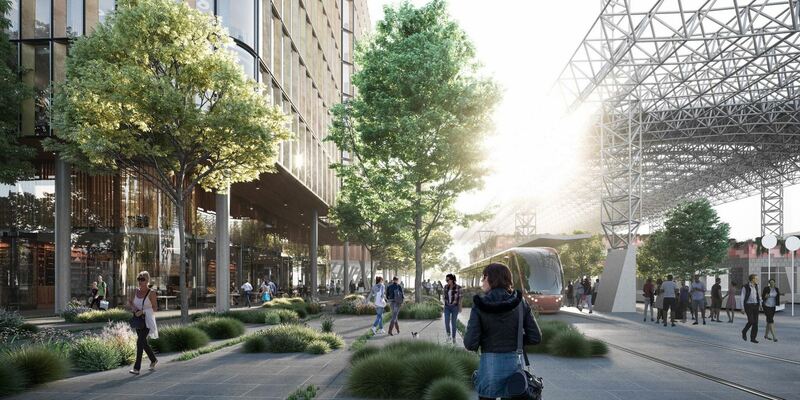 “The plan shows how innovative, quality design seamlessly integrates the site with the existing Newcastle Interchange, and uses quality architecture that is arguably as impressive as the recent NeW Space and Court House developments,” Minister Constance said. The NSW government purchased The Store site in Newcastle2015 for $11 million, with the intention of transforming it into essential transport infrastructure. In 2012 the Newcastle Urban Renewal Strategy identified it as a key site helping to underpin the westward shift of the CBD.